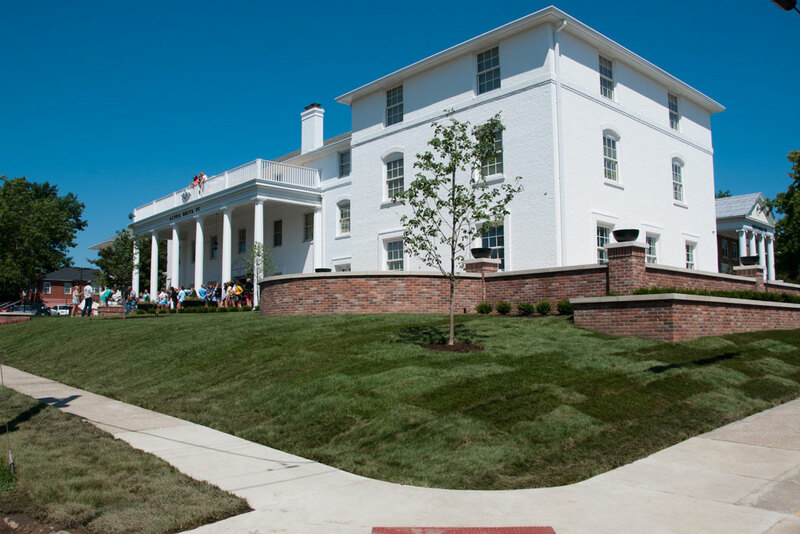 This project consists of a Three Story Addition to the existing Sorority House, along with major renovations and updates of the existing structure. Work included detailed finishes, thermal and weather upgrades, new mechanical and electrical systems, security and code upgrades to major components. This project was very schedule driven with a six month construction duration for the new addition and a 60 day construction window for the interior renovations. 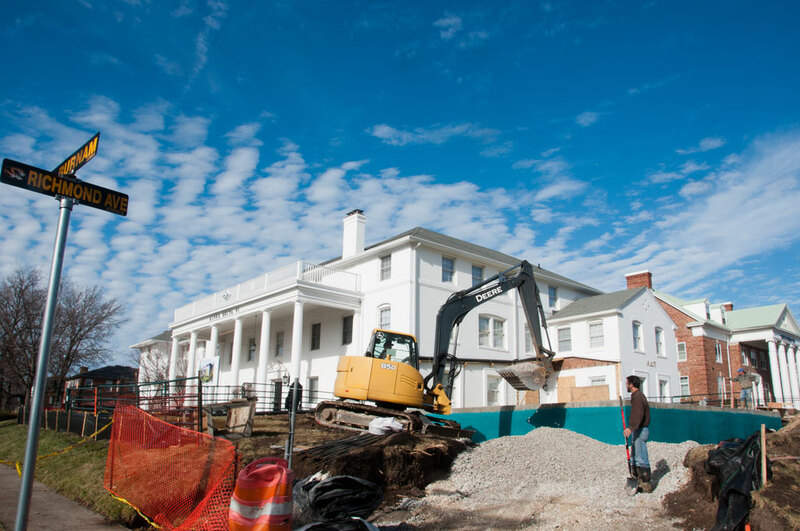 Pre-emptive planning and material procurement was a major aspect of this project.